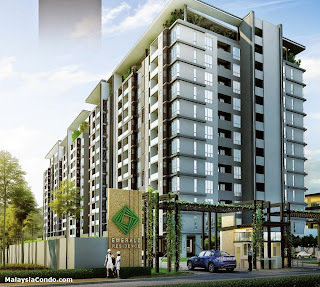 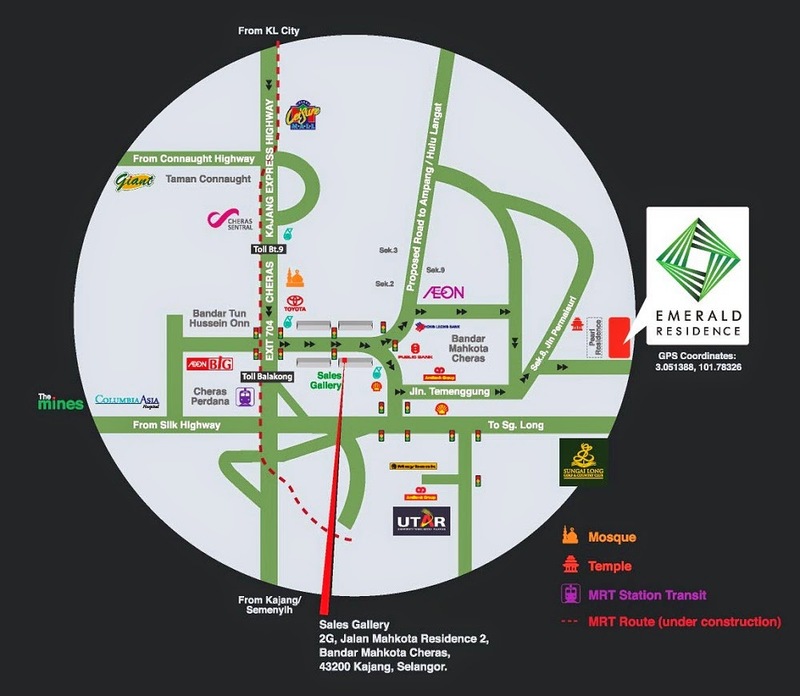 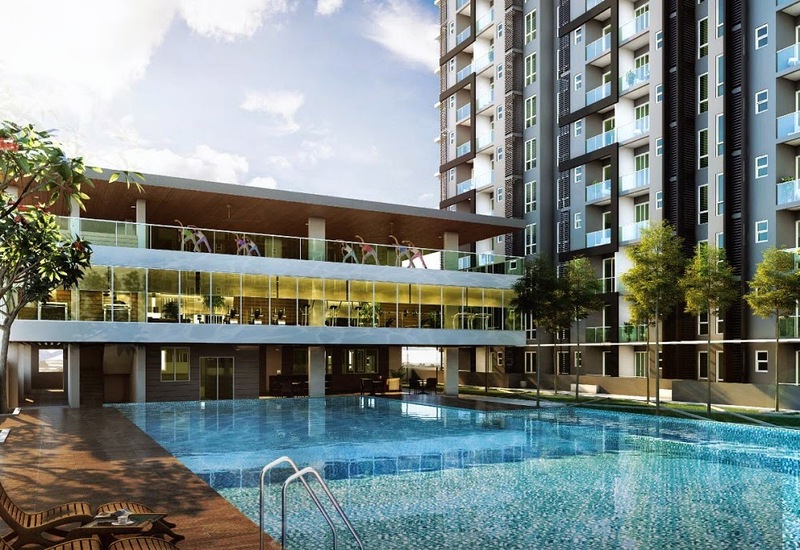 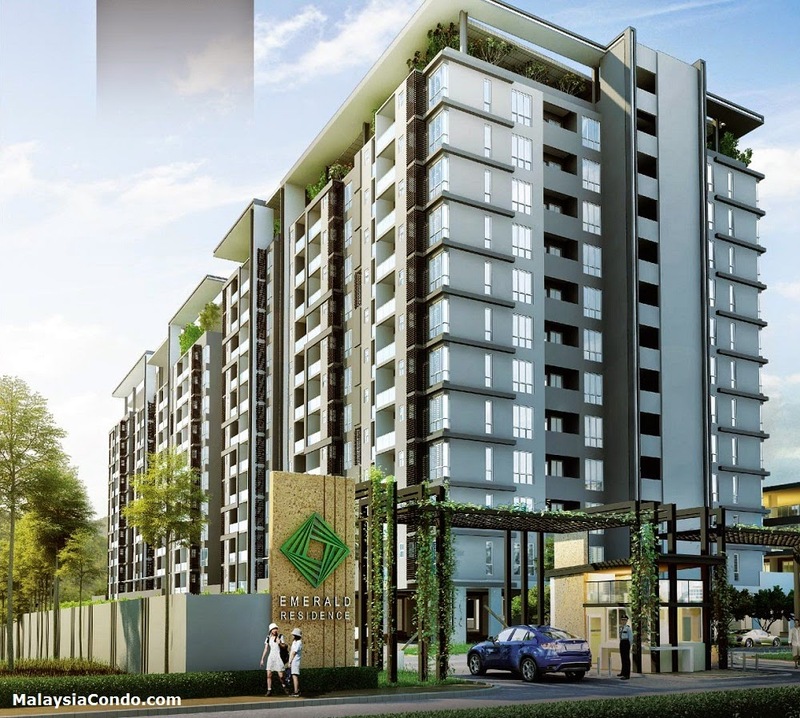 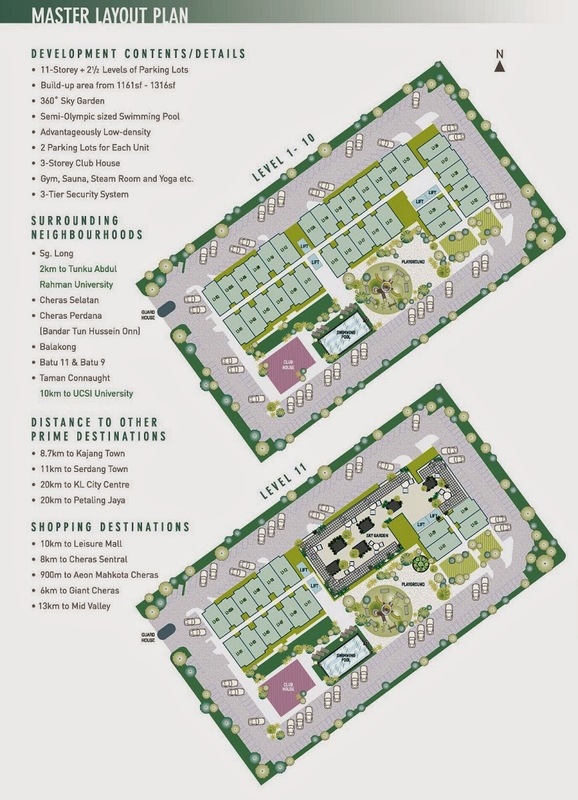 Emerald Residence strategically located in Bandar Mahkota Cheras, This 11-storey condominium is designed with the best features to provide you and your loved ones with a comfortable space to come home to. 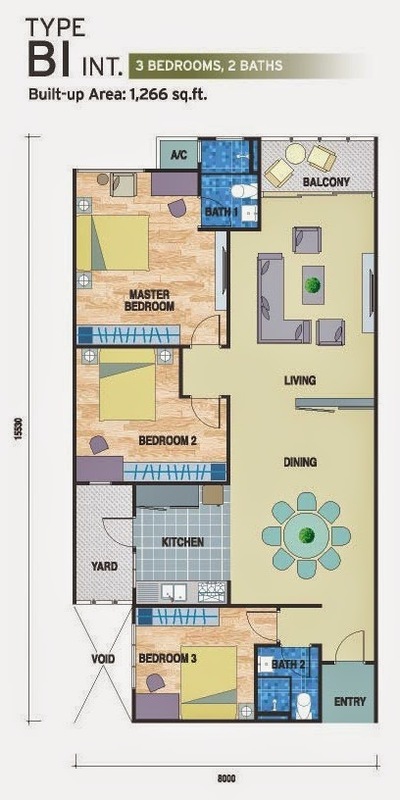 Step in and see for yourself what 'Living Redefined' means. 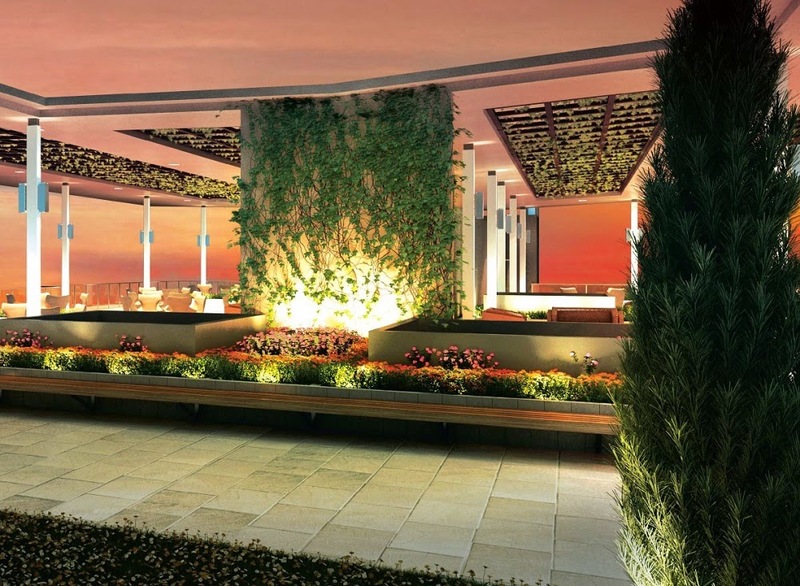 Featuring a 360 Sky Garden and an infinity pool you can escape to any time of the day. 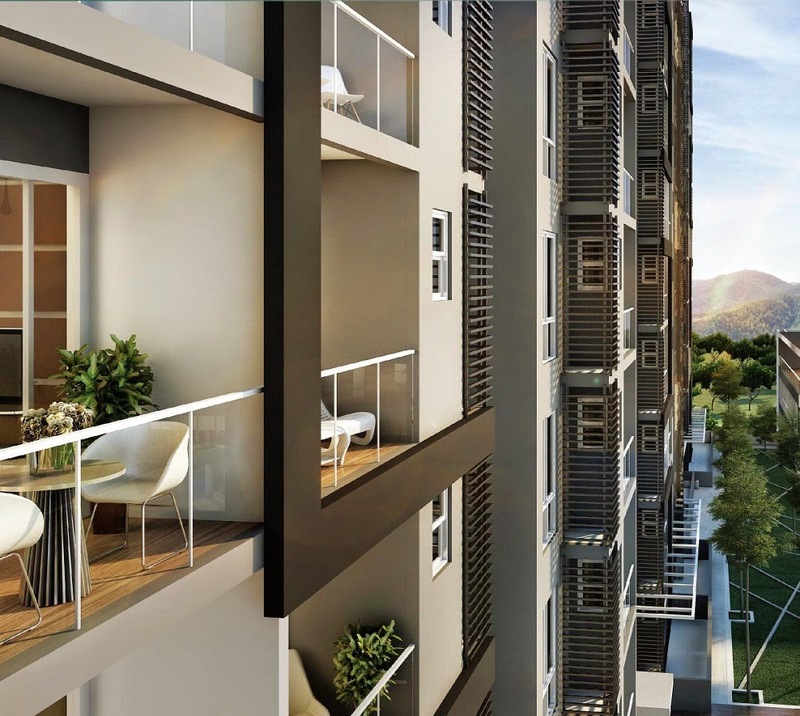 Each space comes with exquisite floor-to-ceiling glass windows that open to vistas of verdant expanses. 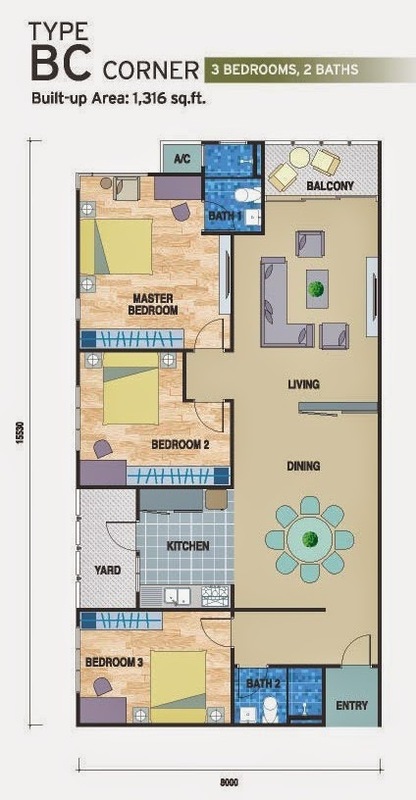 These spacious residences also feature a modern kitchen and functional living space, perfect for both single and family occupants. 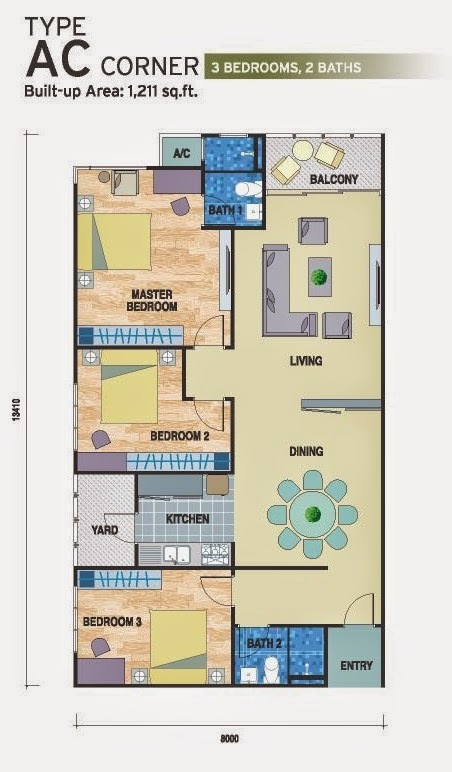 Built-up Area : 1,161 sq.ft. 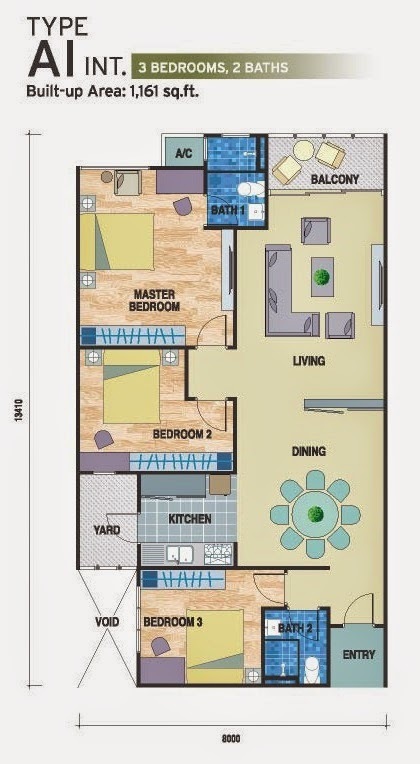 - 1,316 sq.ft.